Calling all Smoothies, Shakes, Bobas and HK’s famous bubble teas lovers! Basically anyone who loves a big mega drink with a reusable straw. They even work great with your water bottles. 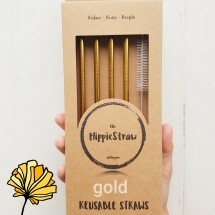 These straws are strong, durable, reusable and easy to clean. They are just perfect! Pretty, beautifully polished on the outside, stainless steel 18/8 food grade and stunning gold rose colour. 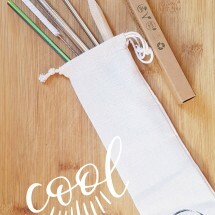 Keep it in your bag inside its beautifully carved bamboo straw case. 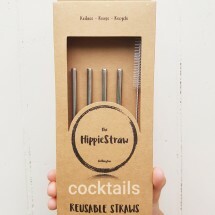 Make disposable straws. thing of the past and be the example for others to follow. 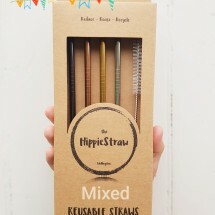 The HippieStraw is a Wellington based company offering environmentally sustainable gift ideas and essentials for you and your family. 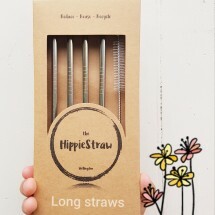 This product is dispatched to you by The HippieStraw. Would you like to change delivery destination? All of our products are carefully hand packed by us and will only be using as little and as eco-friendly materials as possible. 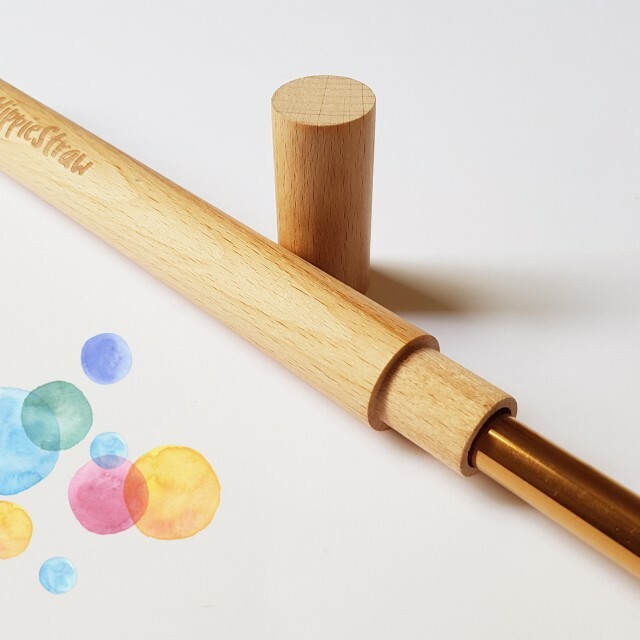 This means that we will be re-using materials such us kraft paper and boxes wherever possible, and yet they will look amazingly beautiful just as you deserve. Smaller items will arrive in biodegradable courier bags , Just put them in your compost or reuse them for your own use. If we do this together, we can change things up! Let's choose only eco friendly and reusable. 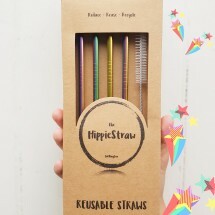 The Hippiestraws can be use and reused time and time again. 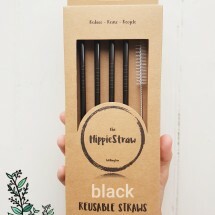 Avoid the extra waste created by paper straws or the horrible plastic ones. 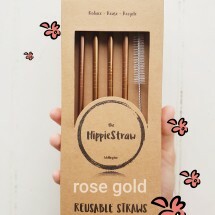 With these straws you are saving hundreds of plastic straws going into the oceans. Kind to the Earth! 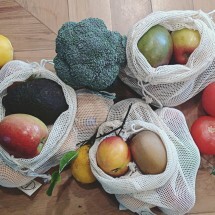 Lets use reusables instead of disposable and plastic! You can start a less waste living now. 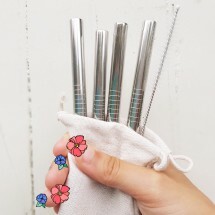 These straws are reusable, made of 18/8 food grade stainless steel. Get them once and passed them on to your grandkids if you wish.